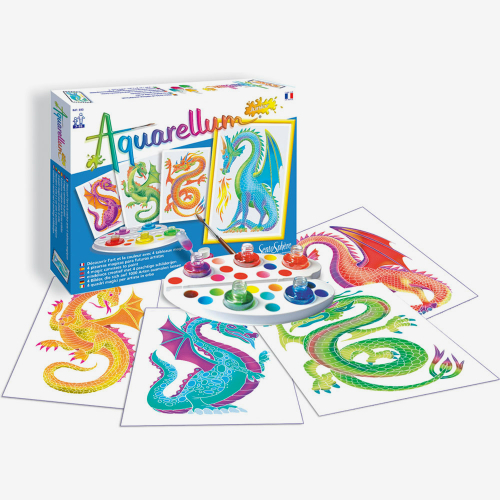 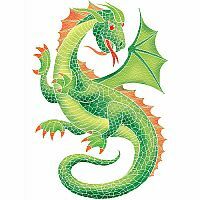 Discover the magic with the Aquarellum Junior Dragons watercolor set. 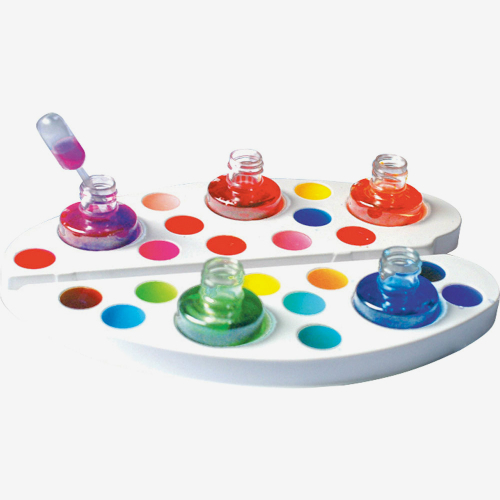 This set features a watercolor mask technique that gives the child complete control over their work. Create intricate, detailed watercolor dragon art. 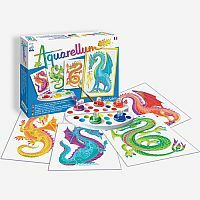 Includes a color mixing chart, 5 watercolour inks, brush, palette, pipette and 4 ready-to-paint embossed canvases (7.1" x 9.8" each). 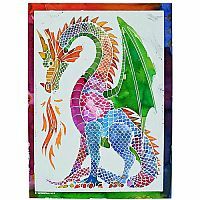 Measures approximately: 10.50 x 7.75 x 1.25 inches..